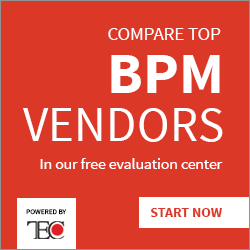 Over the past few years, IBM has been on a steady BPM technology trajectory that’s seen it consistently extend beyond its integration-centric heritage to produce flexible tools that can cope with different kinds of work scenario, are easy to use, and able to handle very significant design-time and operational scale. 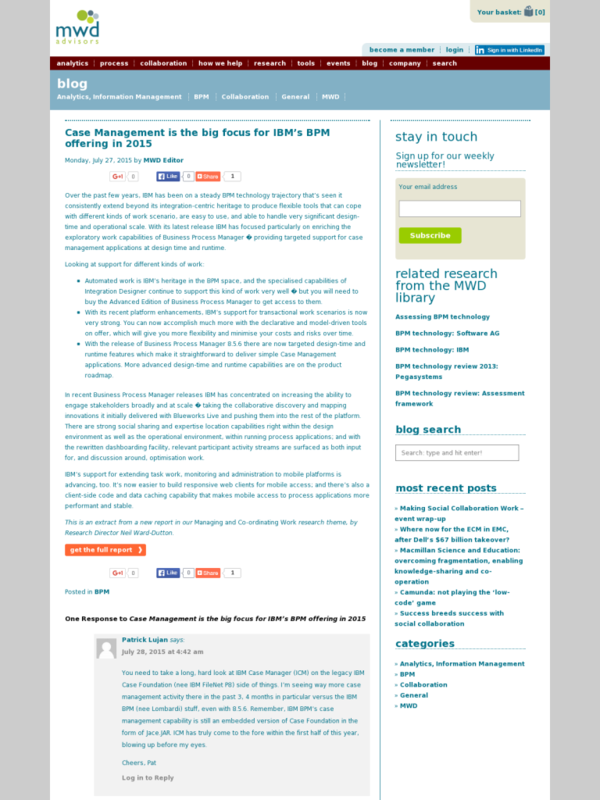 With its latest release IBM has focused particularly on enriching the exploratory work capabilities of Business Process Manager – providing targeted support for case management applications at design time and runtime. 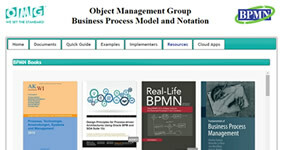 Automated work is IBM’s heritage in the BPM space, and the specialised capabilities of Integration Designer continue to support this kind of work very well – but you will need to buy the Advanced Edition of Business Process Manager to get access to them. With its recent platform enhancements, IBM’s support for transactional work scenarios is now very strong. You can now accomplish much more with the declarative and model-driven tools on offer, which will give you more flexibility and minimise your costs and risks over time. 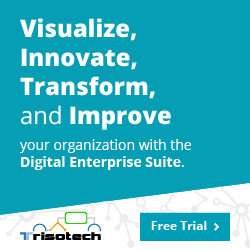 With the release of Business Process Manager 8.5.6 there are now targeted design-time and runtime features which make it straightforward to deliver simple Case Management applications. More advanced design-time and runtime capabilities are on the product roadmap. 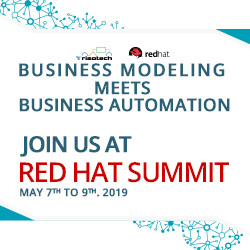 In recent Business Process Manager releases IBM has concentrated on increasing the ability to engage stakeholders broadly and at scale – taking the collaborative discovery and mapping innovations it initially delivered with Blueworks Live and pushing them into the rest of the platform. 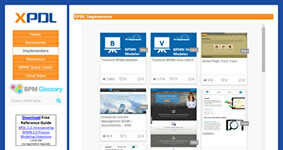 There are strong social sharing and expertise location capabilities right within the design environment as well as the operational environment, within running process applications; and with the rewritten dashboarding facility, relevant participant activity streams are surfaced as both input for, and discussion around, optimisation work. IBM’s support for extending task work, monitoring and administration to mobile platforms is advancing, too. It’s now easier to build responsive web clients for mobile access; and there’s also a client-side code and data caching capability that makes mobile access to process applications more performant and stable. This is an extract from a new report in our Managing and Co-ordinating Work research theme, by Research Director Neil Ward-Dutton.